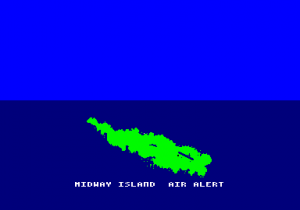 Tobruk 1942 / Tobrouk 1942 PSS / Alan Steel / Steven R. Williams (U.S.A.), Ere Informatique (France), 1986 Download it Now ! 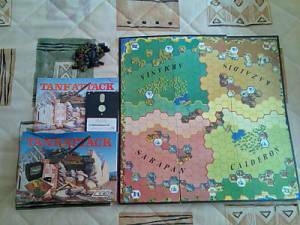 Strategy game: the battlefield is Tobruk (1942). 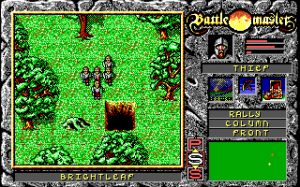 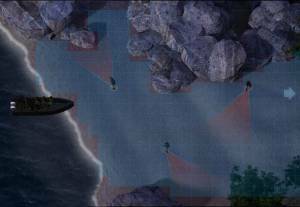 The player choose his strategy with a global map of the area and can follow the battles from a tank.